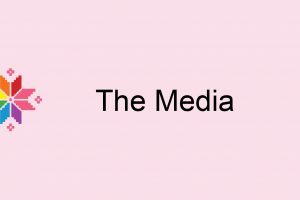 In modern society, the media are the most important method of communication, and can contribute to improving the situation of LGBT human rights. 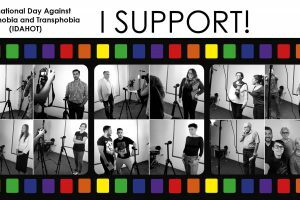 With targeted actions in the mainstream media, we believe we can contribute to providing credible information to the general public on the human rights of LGBT people. 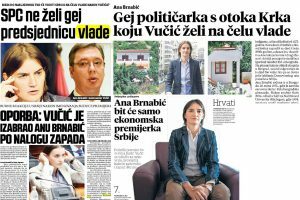 Through our work with the media we contributed to the visibility of LGBT issues and people in BiH media. We gave the LGBT community credible and relevant information on LGBT rights and everyday life through first and only LGBT info portal www.lgbt.ba. 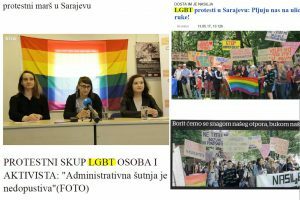 Through various media campaigns on web portals, TV, radio and print media we opened the space to hear the voice of the LGBT community in BiH.